Amp Exposure’s Director of Operations detailed a few of the company’s recent giveback pursuits. She also outlined the team-building benefits of supporting good causes in the community. Philanthropy is a hallmark of the Amp Exposure culture. 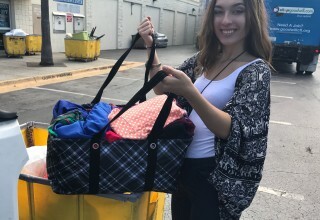 Greyson, the firm’s Director of Operations, explained, "Our giveback efforts are very important to us because we care deeply about the Orlando community. We're honored to support a range of great causes in our culturally diverse and proud community." Amp Exposure team members have participated in a variety of philanthropic pursuits this year. 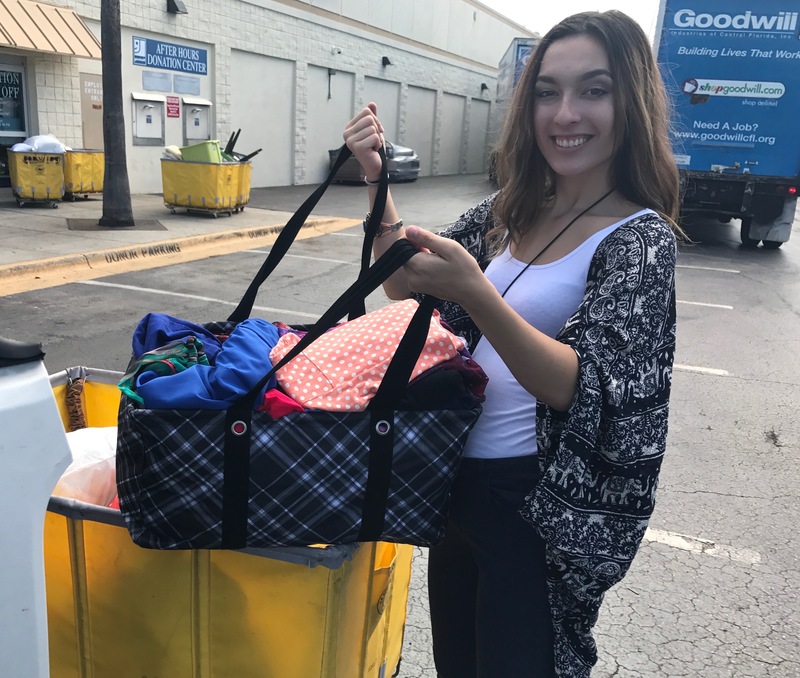 Greyson stated, "We had a clothing drive in our office to help advance Goodwill Industries of Central Florida's compassionate mission. 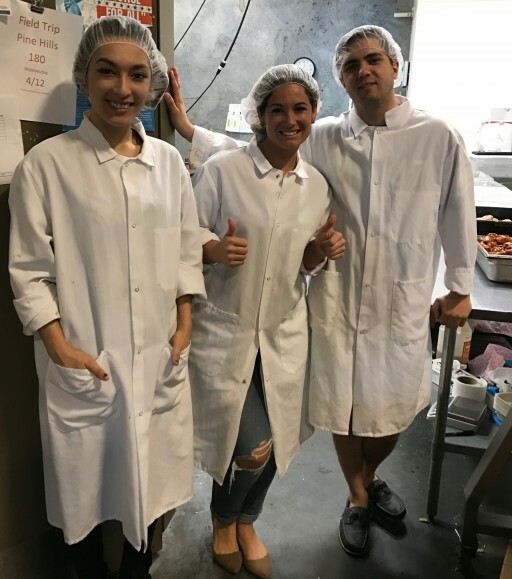 Our team members also took part in the McBakers program through the Ronald McDonald House Charities. 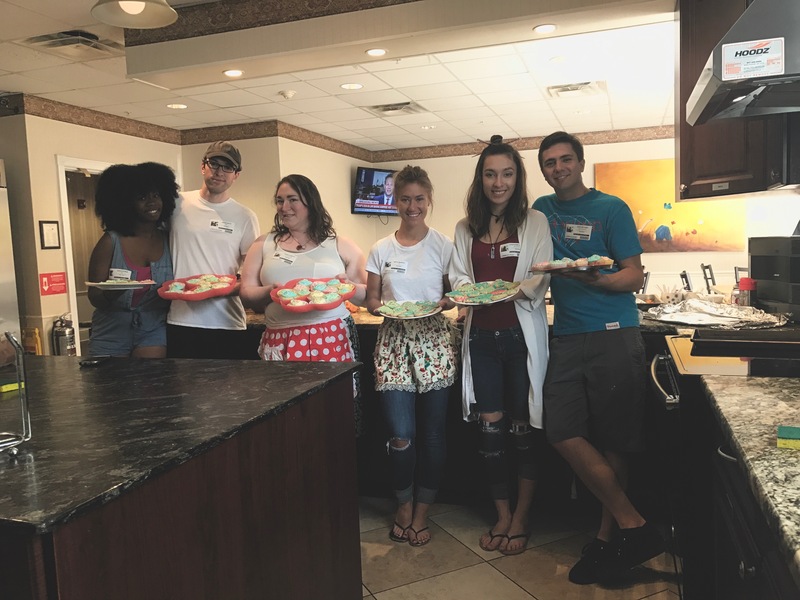 We got to bake cookies for families whose children are fighting life-threatening health problems. 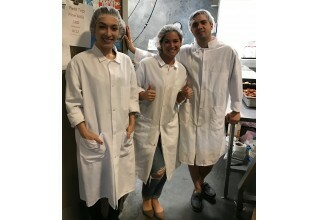 It was one of our most unique and rewarding giveback experiences." Greyson also discussed the company's efforts to support the Second Harvest Food Bank. She stated, "Our team members donated canned goods, but we didn't stop there. We went to the Food Bank and helped organize and put together food boxes for the homeless." Hunger is often overlooked as a social issue in the U.S., so Amp Exposure associates were happy to help support the Food Bank's essential mission. The Director continued, "The way our community comes together shows how much pride we have in Orlando. Even our professional soccer team is named Pride. We're very honored to give back to these great causes and will continue to do so in the future." Pursuing giveback opportunities as a team offers many benefits, including boosted morale among associates. "Our team members seem to have an extra edge after a giveback event," Greyson stated. "They're more inspired than ever to keep working hard so they can make even more of an impact on our community. Along with that, they get to know each other in a different context when they work together for a good cause. They discover talents they never knew they had!" The Director continued, "Our people also get to add to their networks through our giveback pursuits. We've added influential community leaders to our Amp Exposure contact lists. These connections pay off in unexpected ways, including new collaborative ventures." 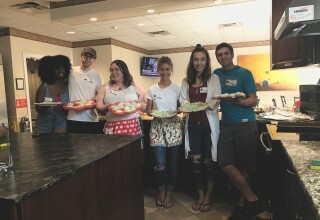 As they forge new relationships through giving, the associates also help strengthen the firm's reputation as a caring industry leader. Amp Exposure has earned a reputation for effective dynamic promotions. The firm's experts are adept at capturing audience attention, making noise on behalf of the companies they represent. Their innovative techniques expand market reach quickly. They've mastered how to stay ahead of the trends. The firm's passionate people are committed to raising the bar on success. Their expertise is supported by dedicated leaders who offer ongoing learning solutions to their branding specialists. As such, they've become forces in the sales and marketing industry. Learn what they are doing next by visiting http://amp-exposure.com.